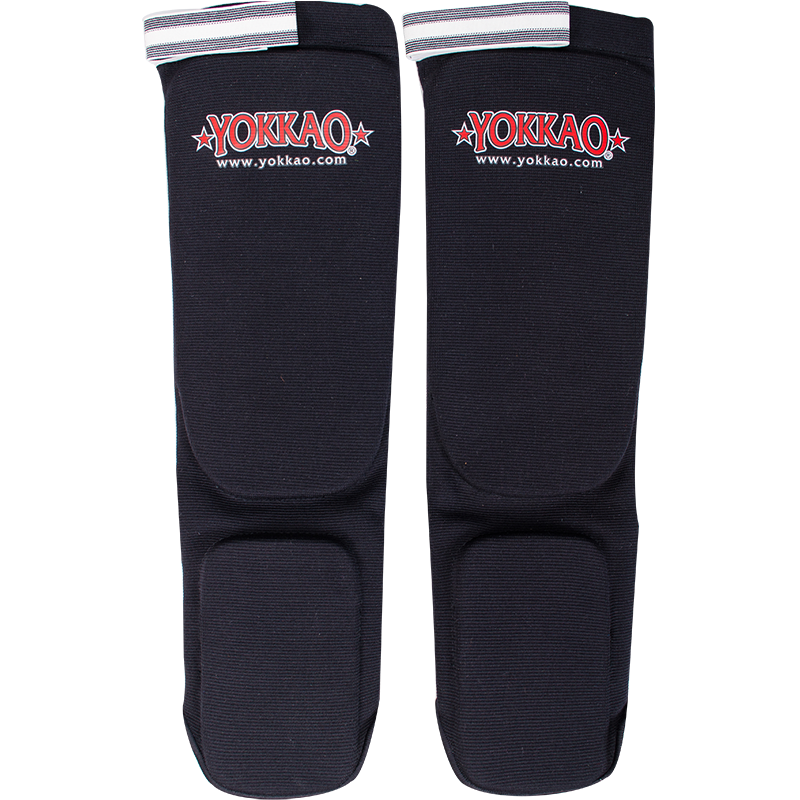 The Yokkao Shinguards Cotton Black are completely handmade in Thailand. 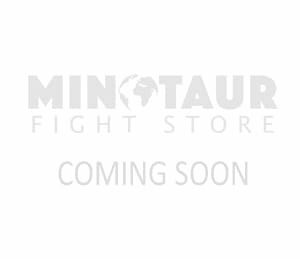 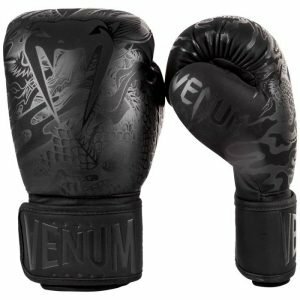 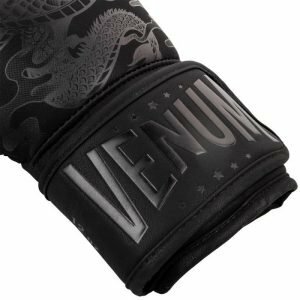 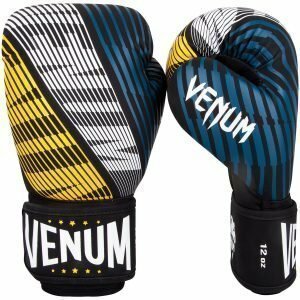 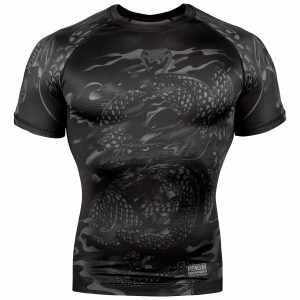 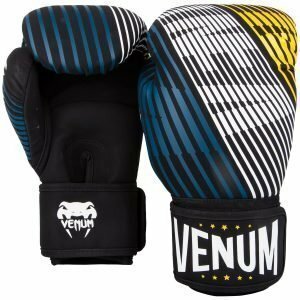 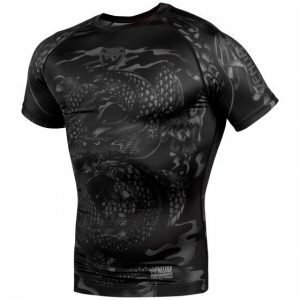 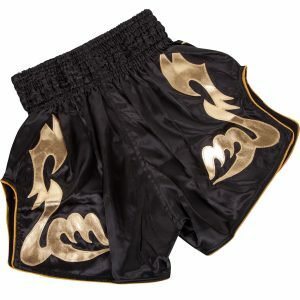 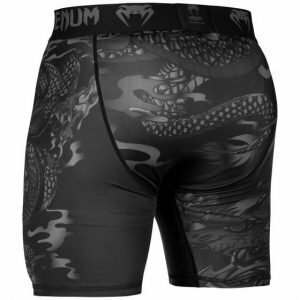 Comfortable and lightweight make them ideal for Muay Thai and K-1 training, along with many other striking arts. Great to protect your shins and increase conditioning at the same time.